Announcing Batches 004 – 006! It’s been almost three months since we’ve released Batches 002 and 003 of our Experimental Single Batch Series, and now we’re back with three more: Batch 004, Batch 005, and Batch 006! For this third release, we’ve tipped our hat to the Scottish whiskies of old with wheat, peat, a wee heavy finish, and of course…more malt! Batch 004 is our Scottish Style High Malt: a straight bourbon whiskey aged for over 2 years (in 25 and 53 gallon barrels) and finished in Islay Scotch Barrels. This complex and peaty high malt brings the world of Single Malt Scotch and Bourbon together, from grain-to-finish. The mash bill for this whiskey contains yellow corn, peated malt, golden naked oat malt, and honey malt to create an extremely complex and layered dram. Expect notes of: earthy and herbal smoky peat character, light berry fruitiness, shortbread cookie, honey, and heather–all layered within a familiar bourbon profile. Batch 005 is our first Wheated High Malt: a straight bourbon whiskey aged for over 2 years (in 25 and 53 gallon barrels) and finished in our own 1816 straight bourbon barrels. This whiskey is a stylistic “nod” to the wheated world of Scotch Grain Whiskies–containing three types of wheat malt (dark wheat malt, caramel wheat malt, and a small amount of oak smoked wheat malt) and alongside Riverview Farms stone-ground yellow corn. Expect notes of: sweet breakfast cereal, Belgian waffle, vanilla bean and a toasty breadiness–within a soft, sweet, and complex bourbon profile. Batch 006 is a new experimental incarnation of our “Native Barrel”: a Beer Barrel Finished version of our Wheated High Malt. This is the same whiskey as Batch 005, but has been finished for two months in Hutton & Smith’s Wee Heavy Ale casks (which previously aged Chattanooga Whiskey). This Scottish beer style is malty, rich, and a complex “sipper” – indicative of the kind of beer that we think would be used to make a flavorful single malt scotch. Expect notes of: rich and sweet malt, wine-like dark fruitiness, and a complex & silky full-bodied finish. 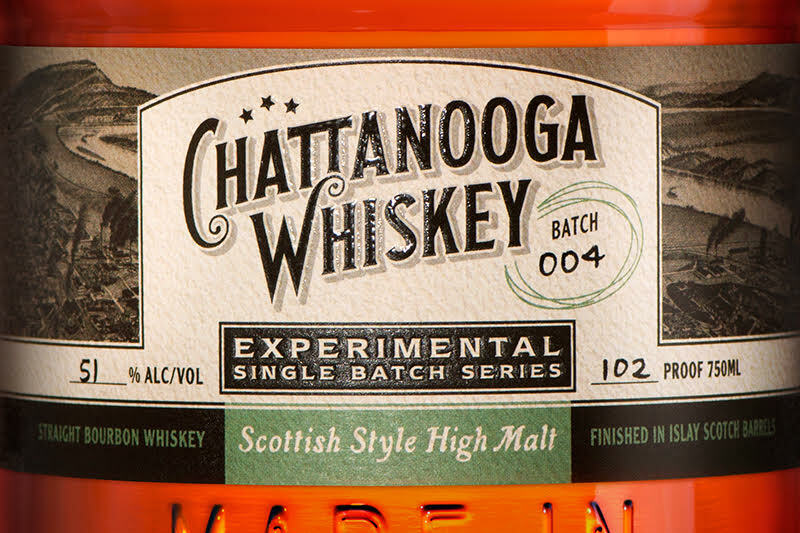 Home of The Original Tennessee High Malt, our Experimental Series is a limited collection of single batch whiskies born from our 100-gallon Experimental Distillery in downtown Chattanooga. The first aged whiskey in our hometown in over 100 years, this series seeks to express uncompromised creativity and innovation within our craft. 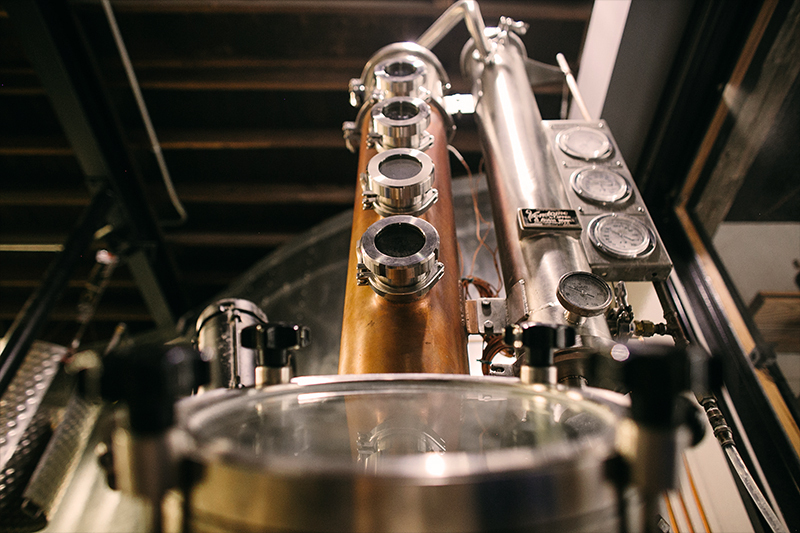 Each batch utilizes a multitude of grains, barrels, techniques and unique ingredients to create whiskies that are truly one-of-a-kind. In case you missed our last newsletter, we are throwing a party for Batches 004-006! Tickets will go on sale THIS Friday, February 2nd at 12pm, and more info on purchasing tickets can be found at the link below. 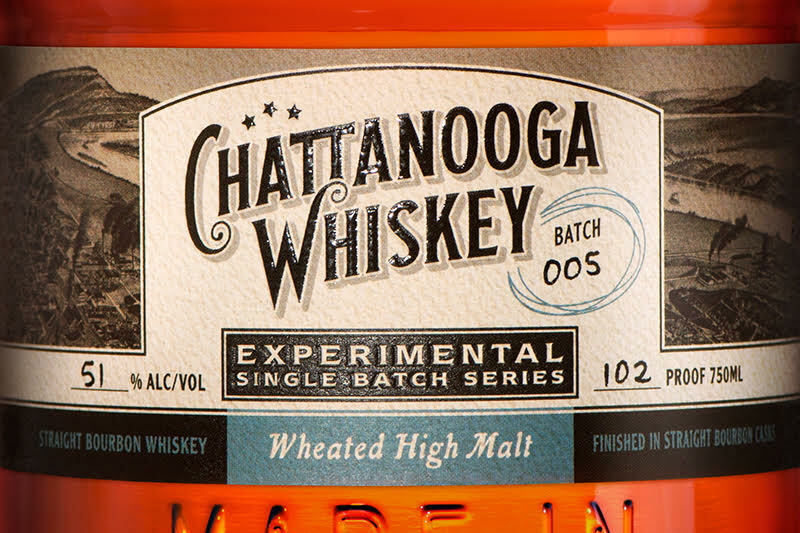 We’d love you to join us in celebrating our next release(s) in the Chattanooga Whiskey Experimental Series! 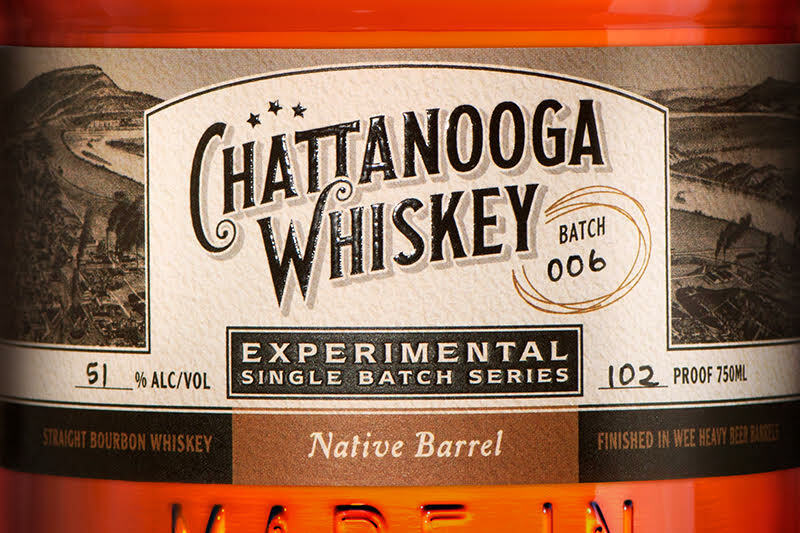 Batches 004, 005, and 006 will go on-sale at the Experimental Distillery beginning at 11am on Thursday, February 22nd.